Our “house” pasta is Barilla. We like the brand because it is relatively inexpensive, it offers a wide variety of interesting shapes to carry every conceivable sauce we can create, and the packaging is killer. Parma, Italy-based Barilla recently announced it would be expanding branding efforts in the U.S. by creating a chain of Barilla restaurants. Imagine the cross-branding opportunities for Barilla to use its own products in their restaurant menu offerings. I like Barilla’s chances at success in the U.S. restaurant and retail channels. At the Sanders household, we probably consume about 120 pounds of pasta annually. 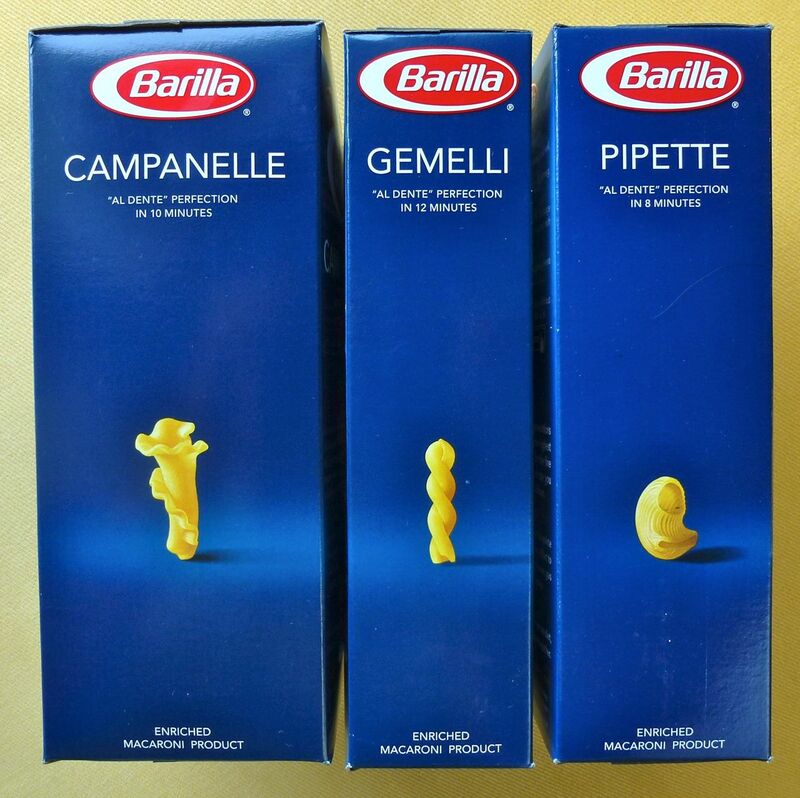 Much of that pasta consumption is Barilla. Consumers can obtain low-cost protein in classic Italian dishes like pasta fagioli (pasta and beans), especially relative to the rising cost of other protein sources like meat and fish. There appears to be an inverse relationship between a country’s economic vibrancy and pasta consumption. The Wall Street Journal reports that, in some crisis-ridden European countries like Greece, the consumption of pasta has increased because of its value proposition relative to other pricier food stuffs. 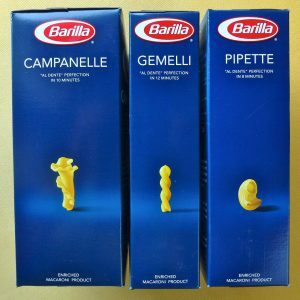 A smart brander like Barilla seeks local opportunities. It migrates success strategies, and tailors brand offerings to target markets. Even if you’re not a global marketer, you should employ similar branding strategies to grow your business and your brand. What kind of brand extensions and cross marketing could you achieve with your brand? What can you learn from your competition? Track smart branding tips, trends and surprises on Facebook, Twitter and LinkedIn. Join the branding conversations. Copyright © 2011 Sanders Brand Solutions. All rights reserved.